I’ve been fortunate to have had a sales career that warranted calling on people from a variety of levels ranging from home owners, business owners all the way up to C-level executives and municipal management as well. It really allowed me to learn about people – how they think, process information and ultimately make decisions. To truncate this story allow me to jump ahead to 2013. 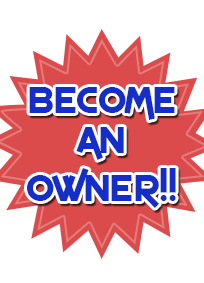 My wife and I were thinking about getting back into business ownership again and had been speaking with different people about several opportunities that we uncovered. It just so happens that a minister friend of ours was visiting one day and he had asked if I’ve ever heard about or considered the pursuit of headlight restoration as a viable option. I informed him that I was not aware that such an industry existed let alone hear of it! After we parted company I jumped on the compute immediately to do research and as they say “the rest is history”.